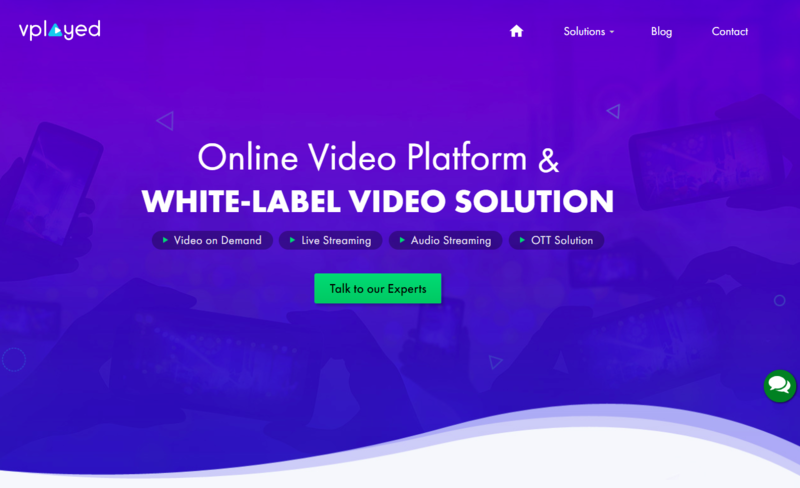 Being one of the most sought after Video on demand solution provider in the global market, Vplayed has delivered numerous successful projects that are performing remarkably in the market. Their video content management and video delivery system has proven to be the best planned out high-end distribution strategies, rich quality and delay free broadcasting. The custom built HTML5 API toolkit has proven to be comprehensive across multiple platforms. On top of this, their reliable video hosting and transcoding features have benefitted every user product.